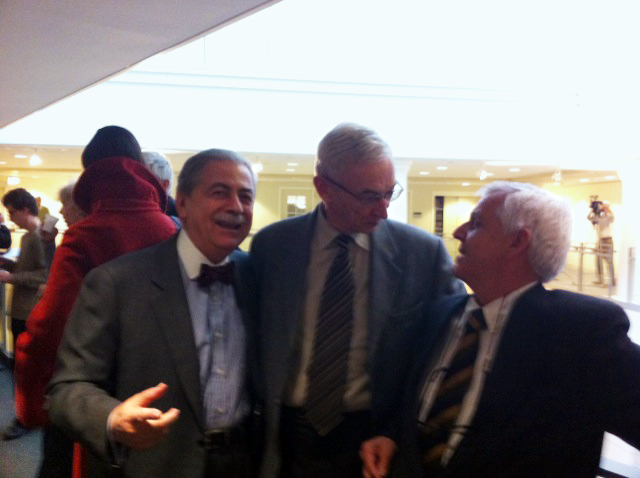 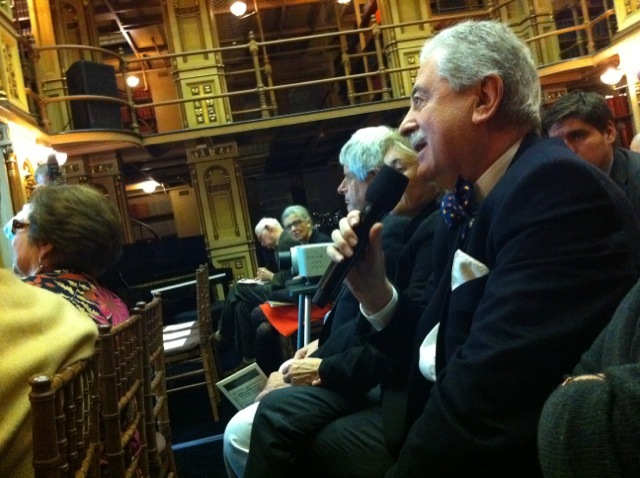 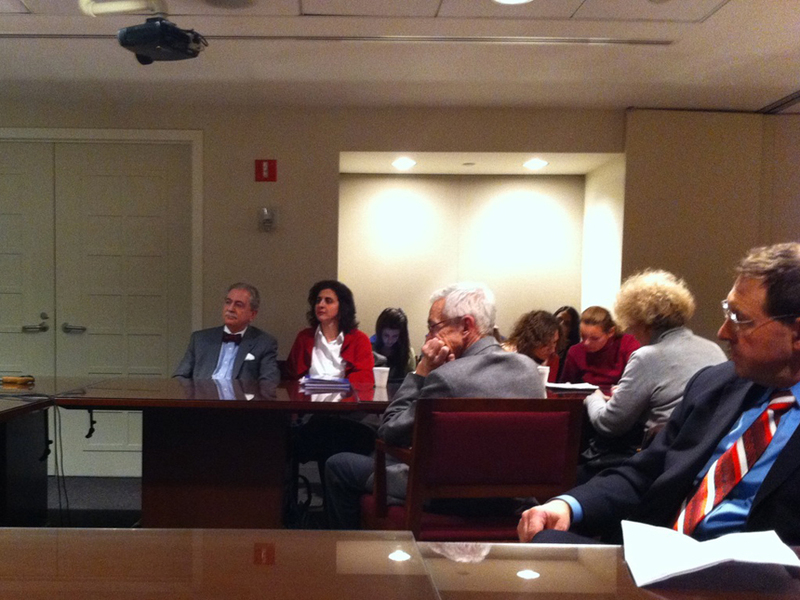 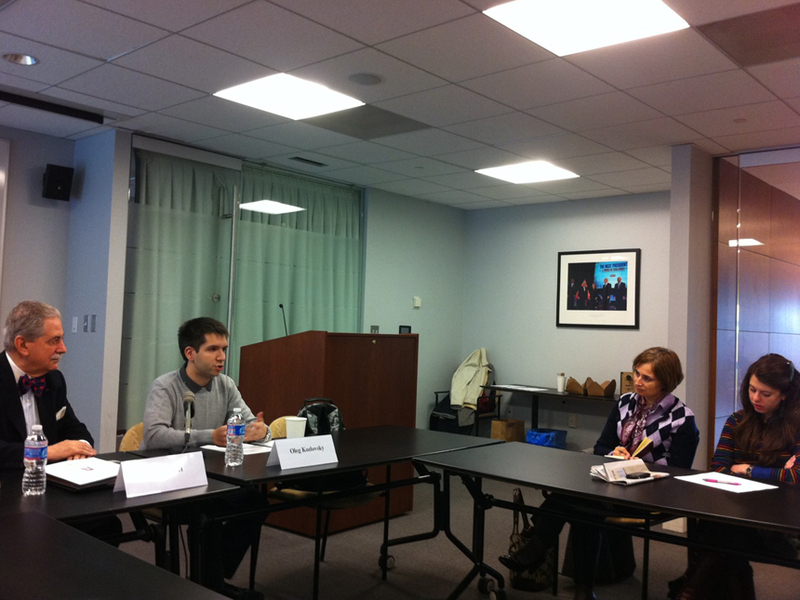 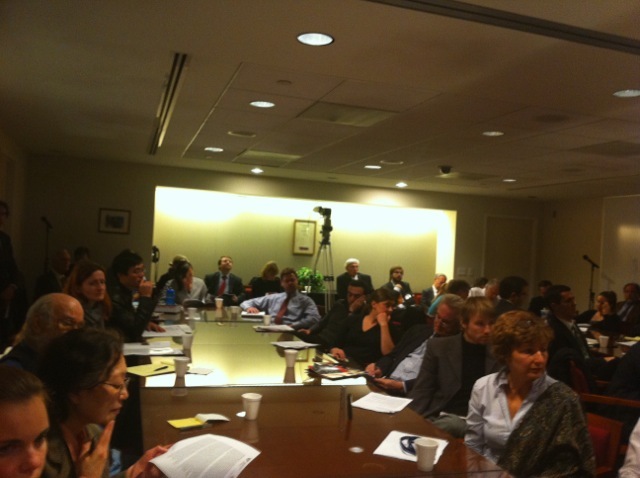 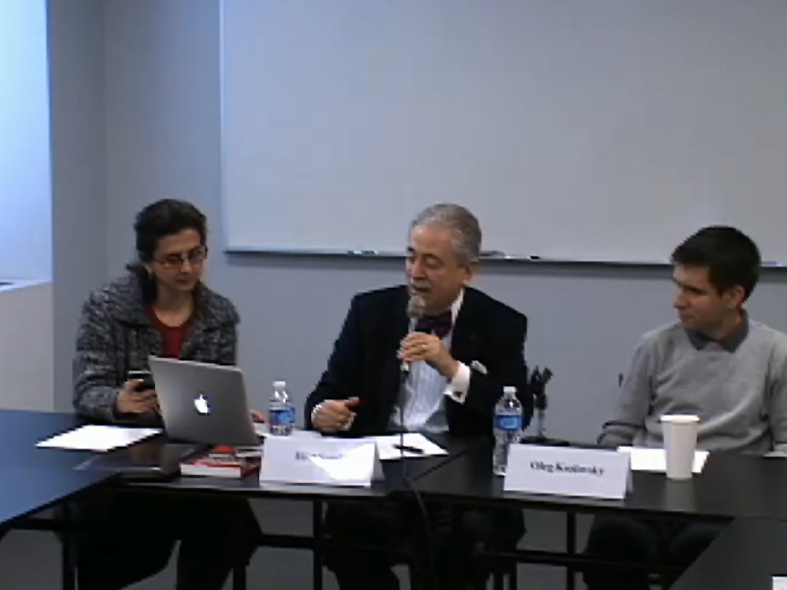 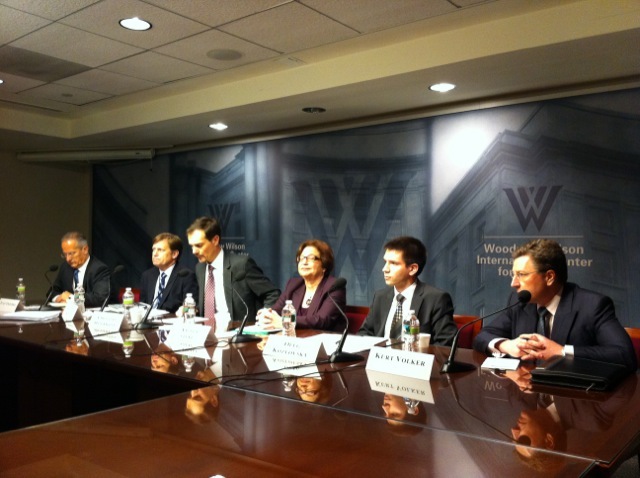 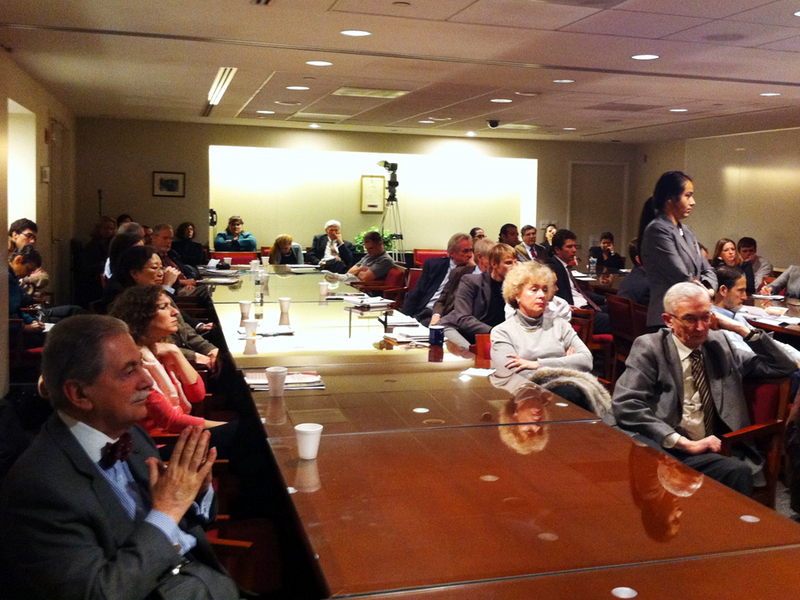 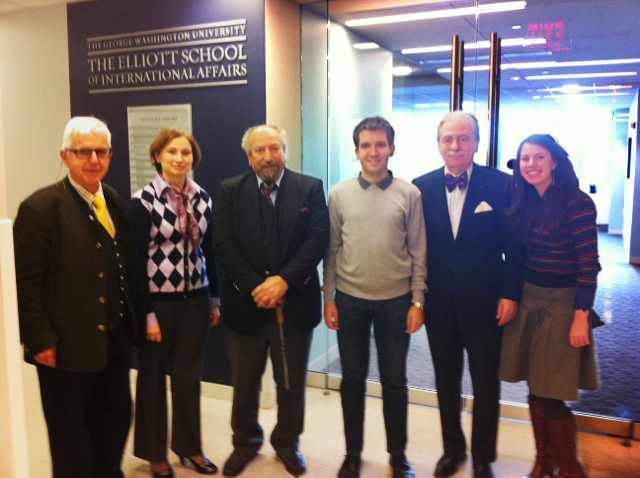 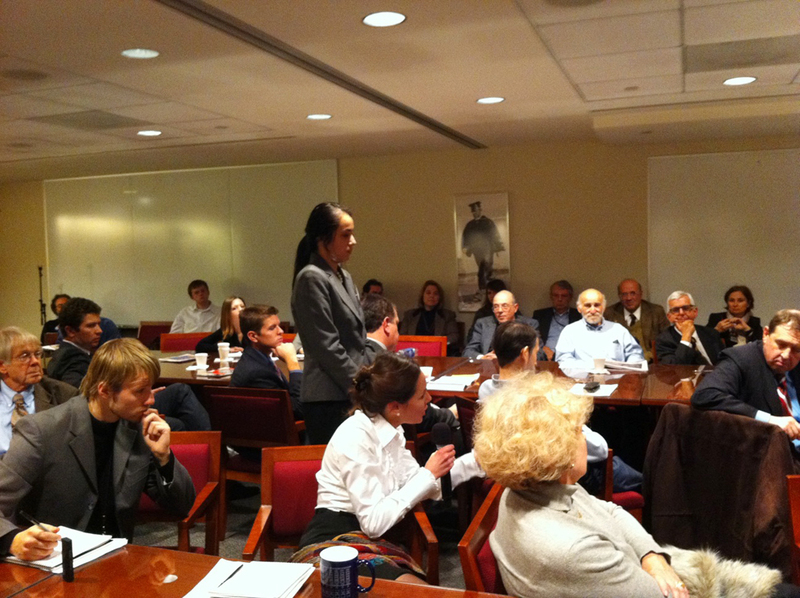 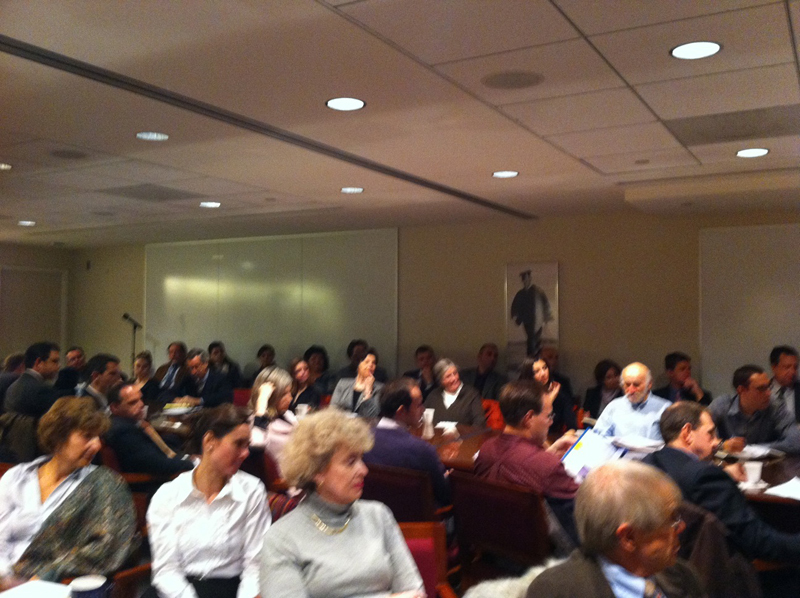 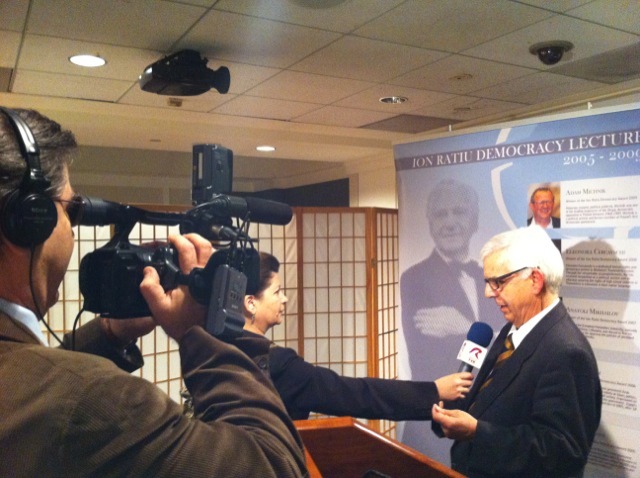 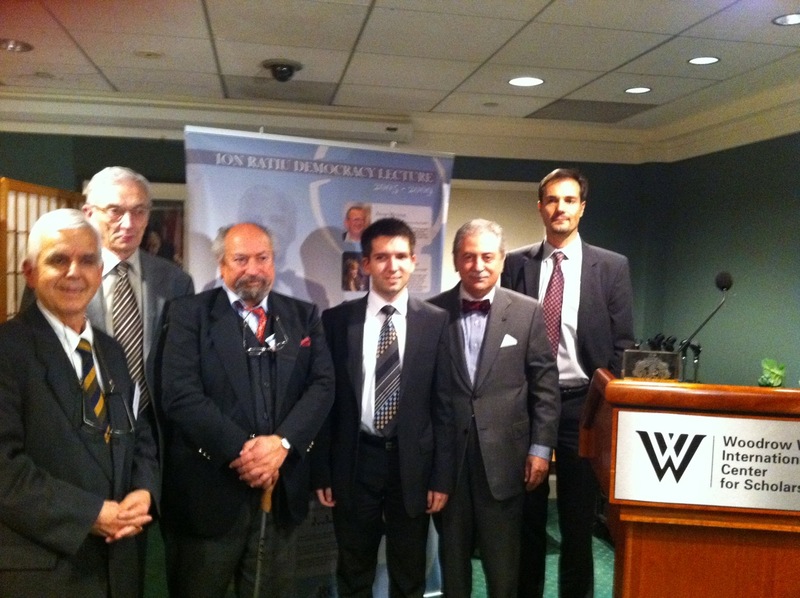 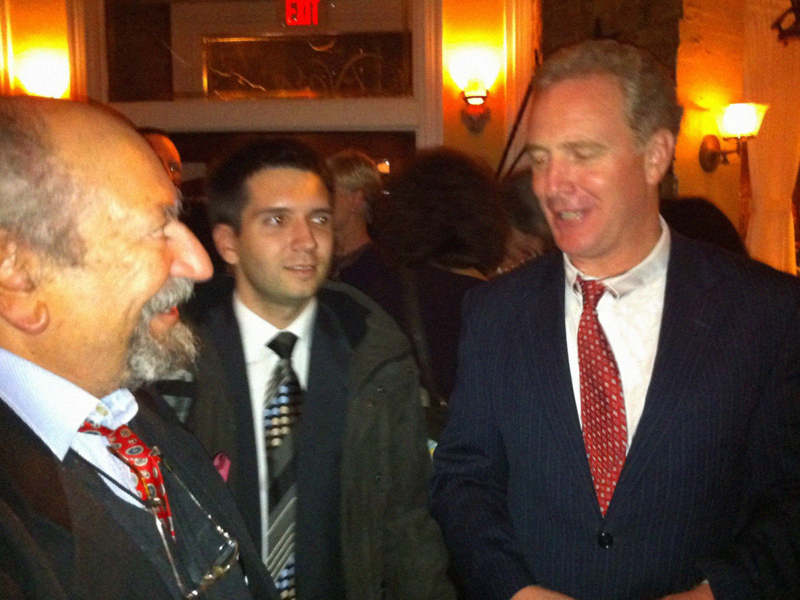 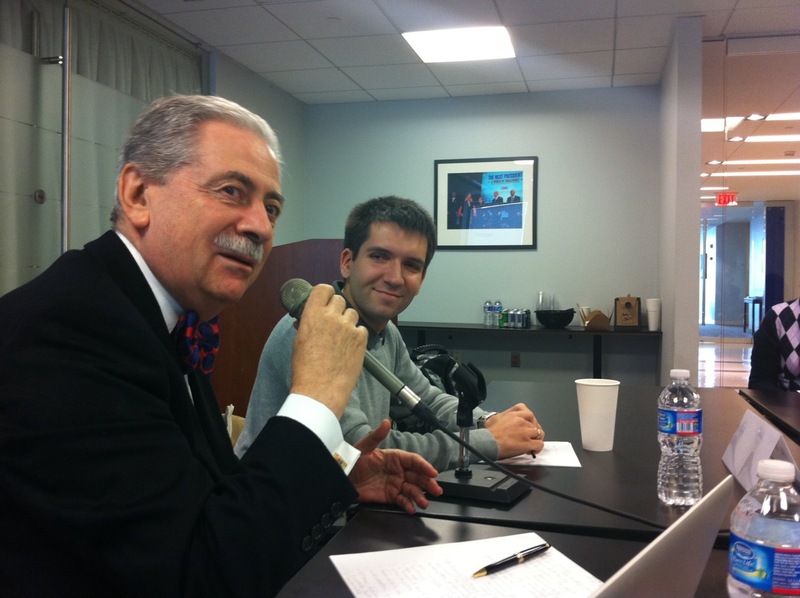 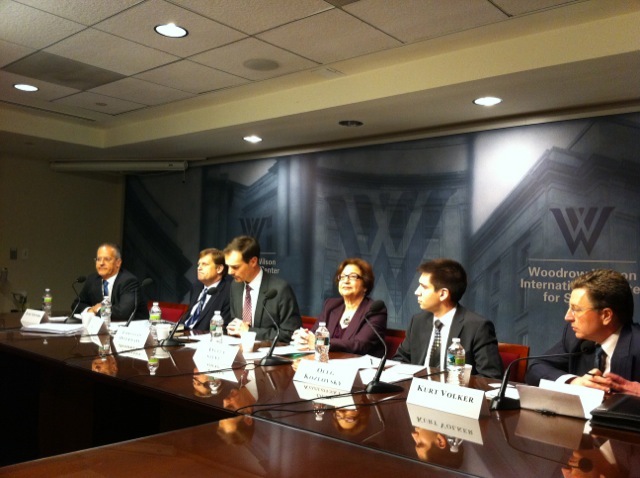 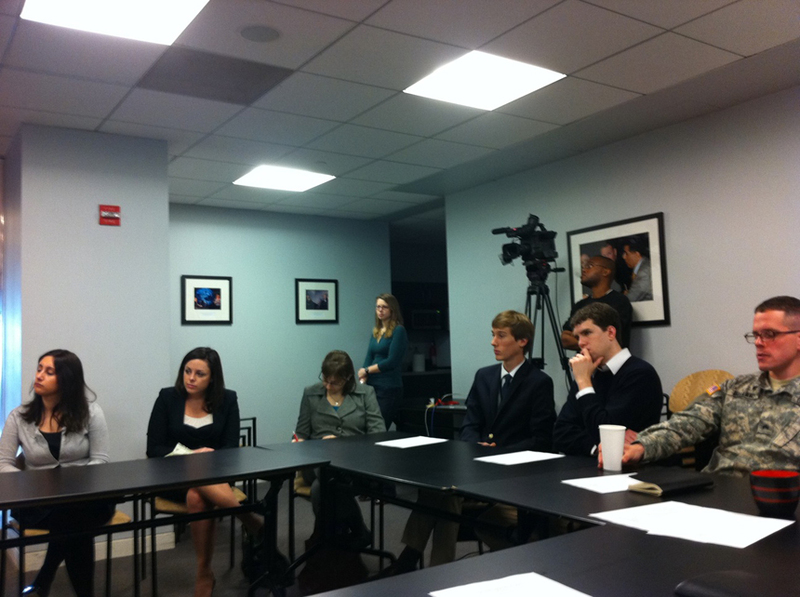 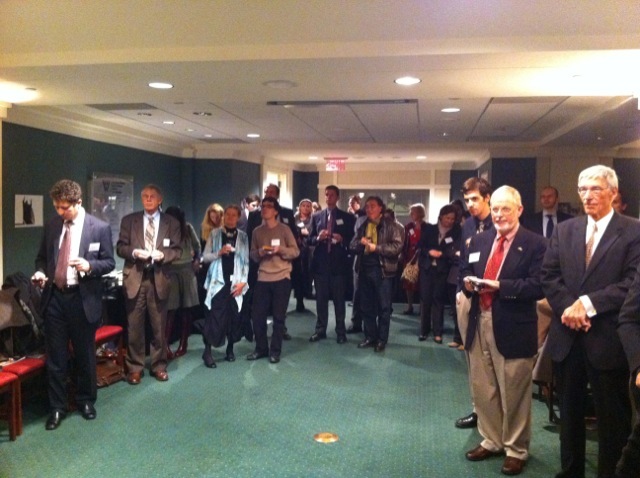 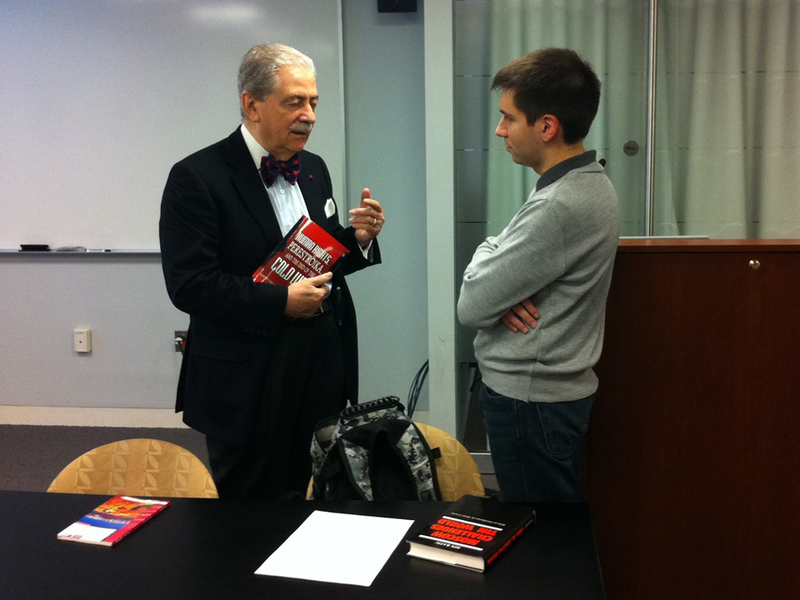 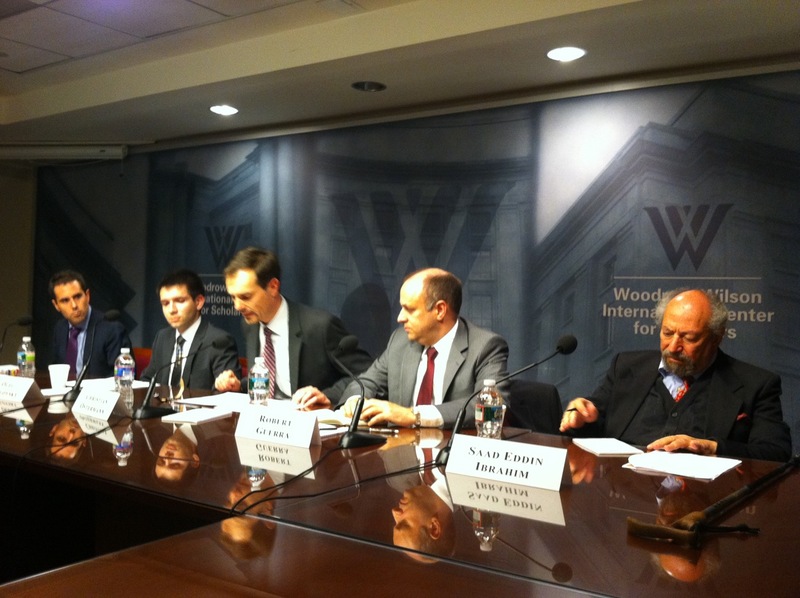 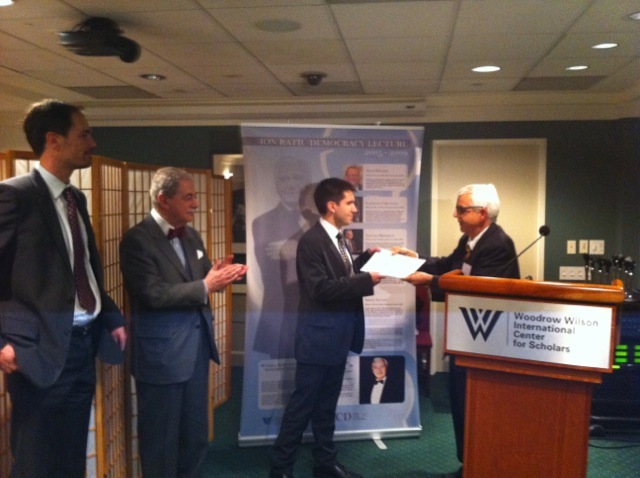 During the winter of 2010, the Ratiu Foundation supported a series of events in Washington DC, part of the Ratiu Foundation's programs supporting activism in democracy and also pursuing the promotion of Romanian culture and education in the US city Ion Ratiu considered 'the capital of the free world'. 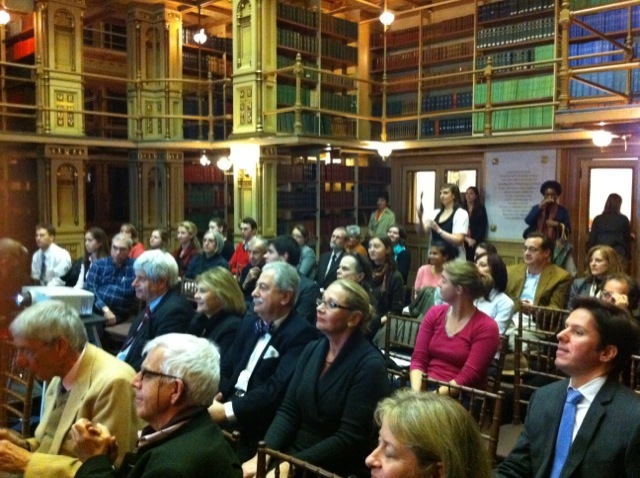 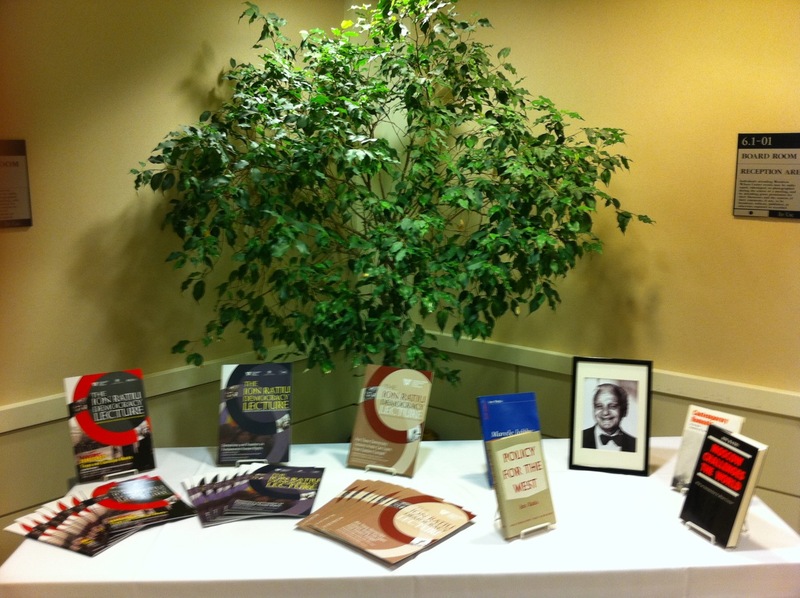 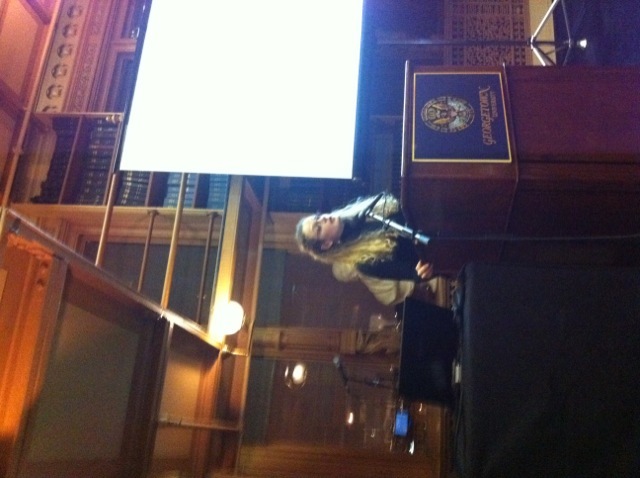 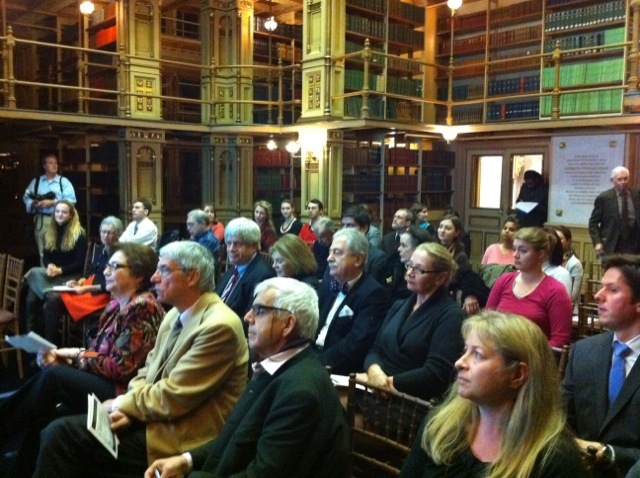 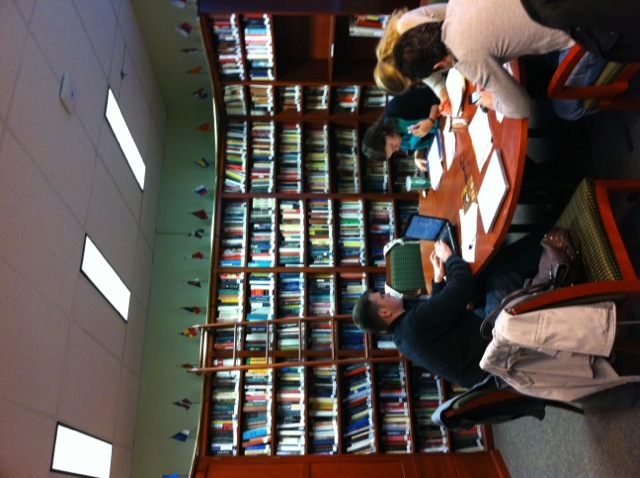 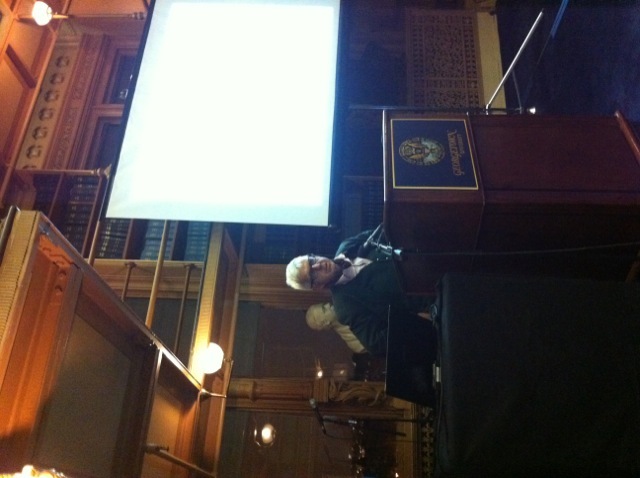 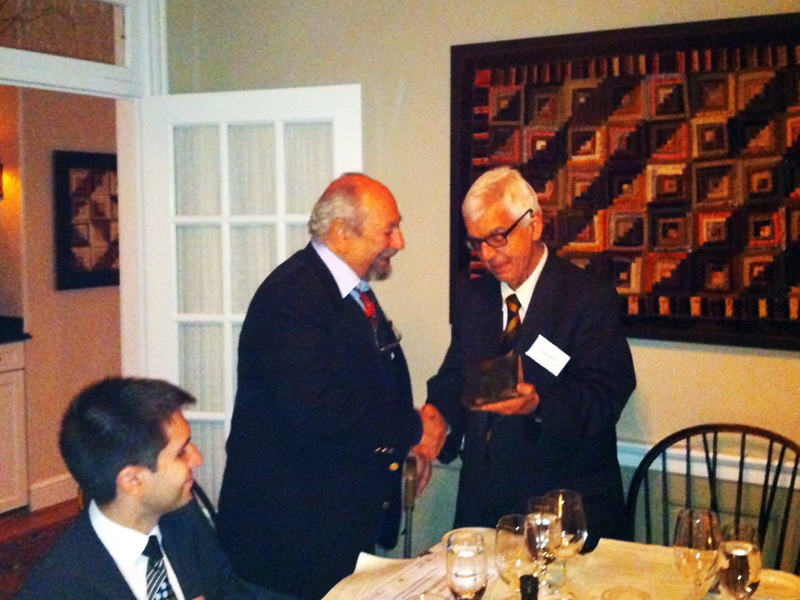 On 30th November The Inaugural Lecture at the Ion Ratiu Chair of Romanian Studies was held at the Riggs Library at Georgetown University. 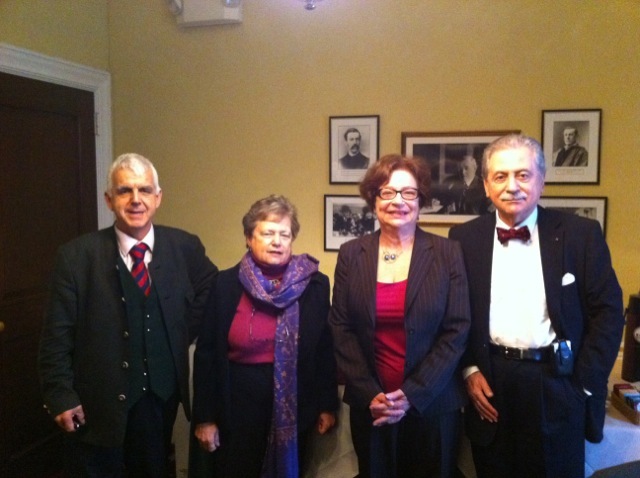 Dr Cristina Adriana Bejan, the Ion Ratiu Fellow, gave a lecture entitled: 'Culture, Modernity and Extremism: The Criterion Association of Interwar Bucharest (1932 - 35)'. 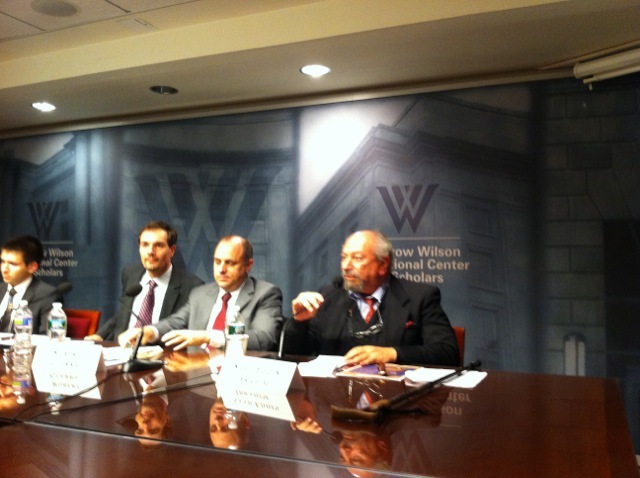 On Thursday 2 December, Oleg Kozlovsky, the sixth winner of the Ion Ratiu Democracy Award, spoke at two workshops held at the Woodrow Wilson Center: 'US and European Approaches to Russia', and 'Democracy, New Tools for the Struggle'.